Early Childhood Education is an umbrella term that encompasses learning and developmental theories and teaching strategies for children from birth to the age of 8. Early Childhood education is a constantly changing and robust field of study and practice. One of the most well established facts coming out of the studies involving early childhood education is that toddler and preschool age children benefit both academically and socially from preschool and other education oriented day care programs. Early Childhood Education is a great first step for your child! Preschool is a great transitional milestone for both children and parents. As a parent, it is perhaps the first time that you have willingly surrendered your child over to a near total stranger for any significant period of time. Naturally, that in itself can produce a good deal of anxiety. To reduce this added stress, it is important that parents get to know their childcare providers. Preschool is the transition between structured and unstructured learning. It is the pathway to kindergarten and grade school and, later on, college and adulthood. As toddlers and infants, the primary learning environment for children is the home and family. It is here that the little scholars take their first steps, speak their first words, make their first mistakes and learn from all of it. It is a precious time for parents, often thoroughly documented in photo and video! time adapting to kindergarten. 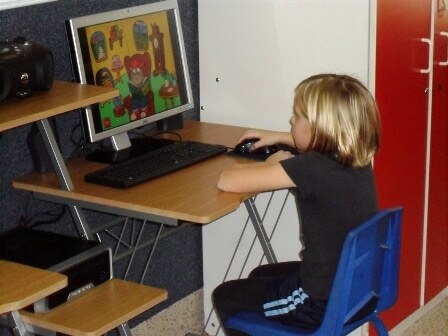 Long term studies show that preschool students actually end up earning more money, are less likely to need remedial or special education programs, are less likely to have behavior issues and have higher earnings later in life than children who did not attend a preschool or early childhood education program. Children in early childhood education programs benefit significantly from the excellent socialization environment that is provided in these programs. Children learn to play, work with and learn in social groups, which teaches them concepts like turn taking, sharing and develops their sense of empathy and compassion for others. These benefits prepare the little scholar of an early childhood education programs for learning in kindergarten and beyond! Watch Me Grow North Las Vegas is devoted to providing children the high quality early childhood education they deserve. With accreditation from the National Early Childhood Program Accreditation, the programs at Watch Me Grow substantially exceed the minimum state licensing requirements. 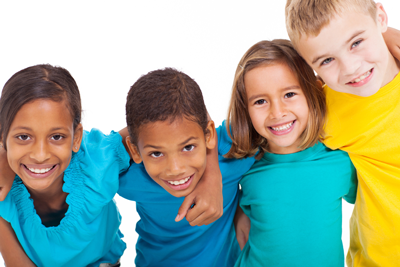 Come check out or quality childcare programs, stop by or contact us online today! We look forward to hearing from you!